As a coach or public speaker, you have the opportunity to influence millions. You have the expertise and solutions that can help others. You know how to tell a story, and you have testimonials. You’re talented and what you have to say matters. But do other people know how credible you are? Do they know you’re an expert in your field? If not, you can increase your credibility and attract a following by writing your book with The Book Professor. But without a book, you’re just another self-proclaimed expert. And trust me, we don’t need any more of those! Your reputation is on the line. The book you write is either going to enhance your reputation or detract from it. You’ve probably spent quite a bit of time and energy in your business, you deliver excellent products or services, and you want that reputation of excellence to be evident in your book. Your book should be an extension of you, an enhancement of your brand. 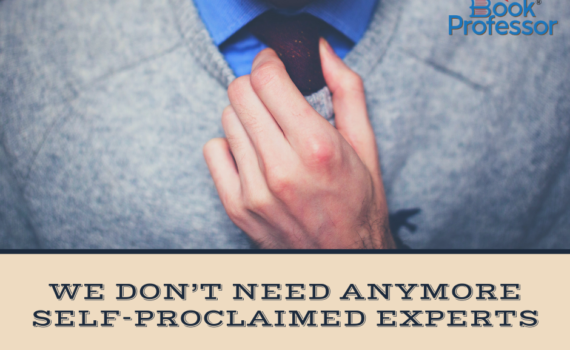 If you’re going to establish yourself as an expert in your field, increase your credibility, attract a following, and avoid the “self-proclaimed expert label,” you don’t want to write a book. You want to write a top-quality book. Writing a top quality book requires you to follow all the writing, design, and publishing conventions—which is a lot to learn. Once you’ve written your draft manuscript, it’s time to turn it over for editing by one or more professionals and testing by a focus group of readers. Every top-notch author—and that’s what you aspire to be—has a first-class developmental editor. 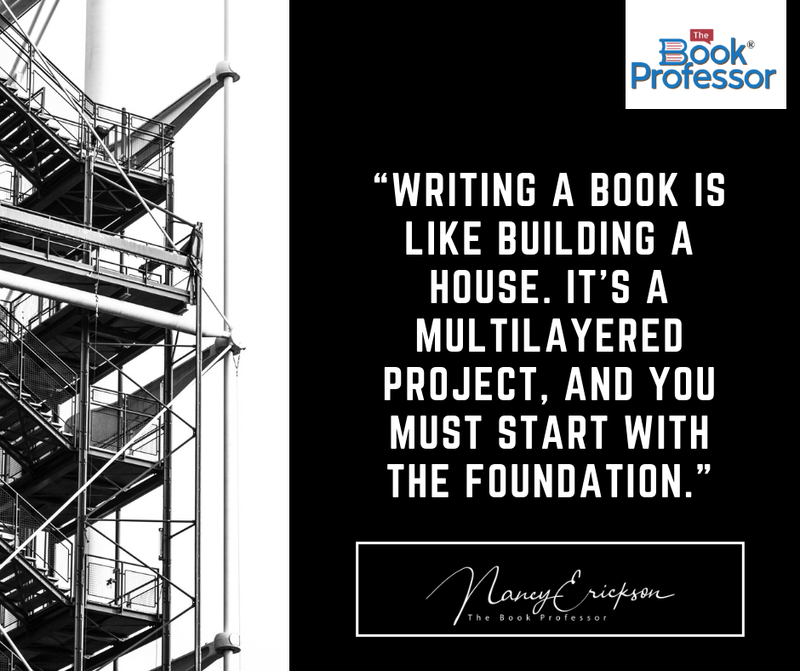 That professional takes a look at your manuscript and instructs you on critical elements, such as its structure and flow. A developmental editor is crucial for every author, particularly if you are not a professional writer. The best way to learn if your manuscript achieves its goal is to gather a group of six to ten people who are part of your target market—a kind of focus group that works independently. For this round of editing, you need a line-level editor. Your editor will scrub your work and make corrections in grammar, punctuation, spelling, and sentence structure. If you want a flawless manuscript, you must hire a professional proofreader after your designer has laid out your book. The fresh eyes of a professional proofreader are needed to catch errors that will undermine your credibility. You skip this critical step at your—and your book’s—peril! When it’s time to produce your book, you have some options. You can use an on-demand printer, such as Amazon CreateSpace or BookBaby, who only print the books after they are sold. Some authors, however, want to maximize their profits by investing in some inventory. If that’s the case, you can work with a local or regional printer, order a large quantity of books, and warehouse them until they’re sold. Either way, we will guide you on the best option for your book. You can spend a lot of time and money to write your book and still end up with a substandard product—like all too many self-published authors. If you want your book to establish you as an expert in your field, increase your credibility, attract a following and avoid the “self-proclaimed expert label,” you must work with professionals. There’s no wiggle room here. Contact The Book Professor today and we can help you take the next step!